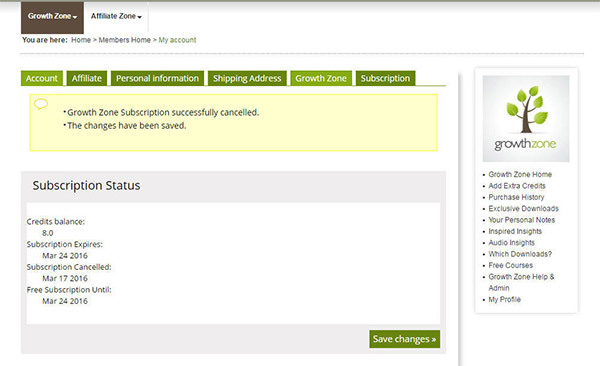 Although we hate to see members leave the Growth Zone, we understand that sometimes circumstances require it. You'll see a confirmation message on the screen (in a pale yellow box). At Subscription Status you'll see the number of credits you have left and when these will expire - don't worry, if you need more time to use them just get in touch with us! 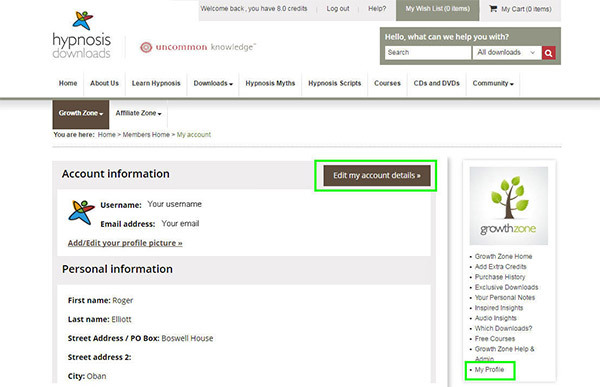 You should get two emails - one from WorldPay confirming that your FuturePay agreement (monthly payment agreement) has been cancelled; and one from us confirming that your Growth Zone account has been cancelled. 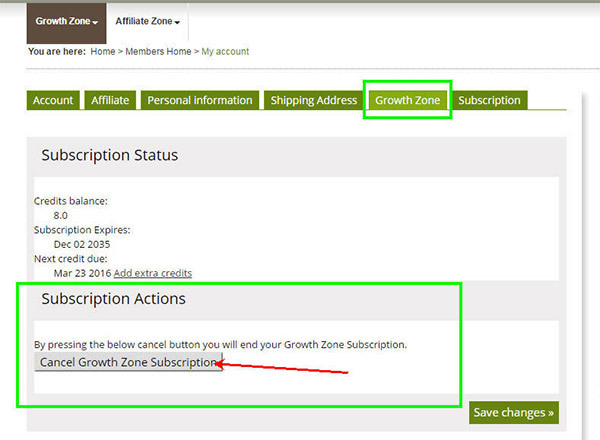 After your Growth Zone membership has expired, your account will downgrade to a free Member's Zone account where you can still view and download your purchase history, and use your wish list. Uncommon U - How do I cancel my UPTV subscription?